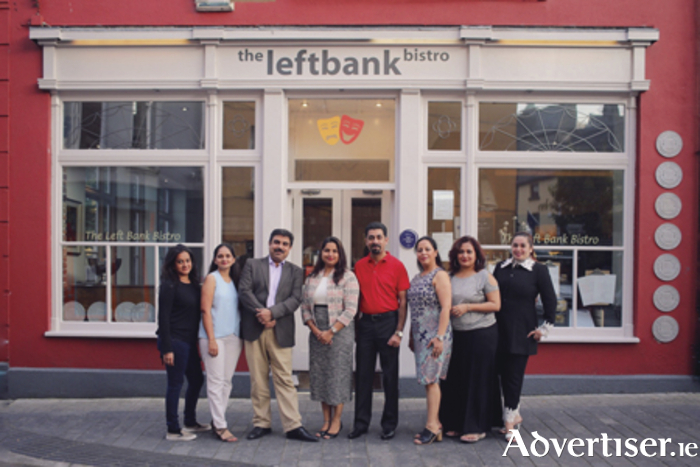 Seven leading tour operators from India have been visiting Westmeath this week on a fact-finding tour organised by Tourism Ireland in conjunction with Fáilte Ireland and Tourism NI. The tour operators – based in the cities of New Delhi, Mumbai, Ahmedabad, and Chandigarh – are here to experience at first hand what Westmeath has to offer Indian holidaymakers. The objective of their visit is to encourage them to extend the Ireland content of their existing programmes or to include Ireland for the first time in their 2018 programmes. During their time here, the group visited Athlone town, where they enjoyed dinner in the Left Bank Bistro and an overnight stay in the Radisson Blu Hotel, Athlone.